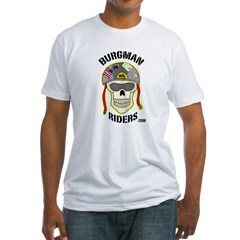 Suzuki Burgman Riders Website and Forum | The friendly site for Suzuki Burgman riders from around the world. ” Max turns 18 (18,000 miles) on Hwy K over the Meramec Bridge Author: Maggie3021 Keywords: St. Louis Scooter Club Burgman 400 Added: June 23, 2008 ” — Comment from person that made video. 2008 Suzuki Burgman 650 Executive: Best for . . . the comforts of a car on two wheels. Riding east on Busch Blvd. Can’t remember where, however. SUV Drivers: Read it and weep. Yep, the bike is WAY overdue for an oil change.